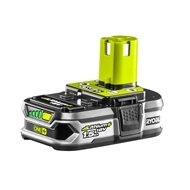 Ryobi has launched Lithium+, the next generation of Lithium-Ion Technology for its unique 18V ONE+ battery platform giving DIYers, home-owners, craftspeople and hobbyists access to a new level of power previously reserved for professional tradespeople. 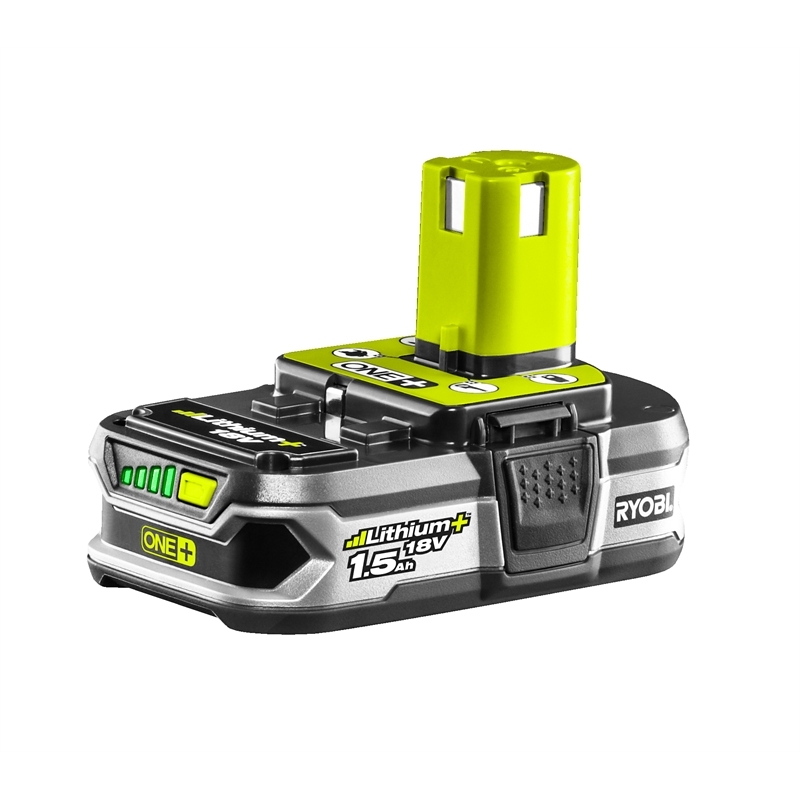 The new 1.5Ah Lithium+ battery technology provides up to two-times the run time, 15 percent more power, and is 45 percent lighter than previous standard Ni-Cd batteries and comes with integrated fuel gauge. 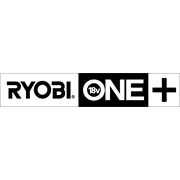 Thanks to its ONE+ compatibility the battery works with and further upgrades over 30 tools in the ONE+ range!